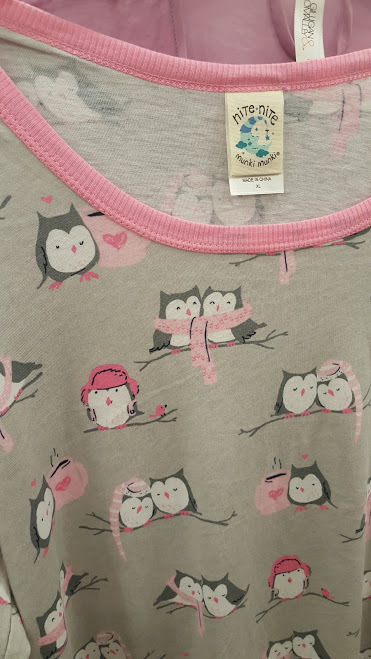 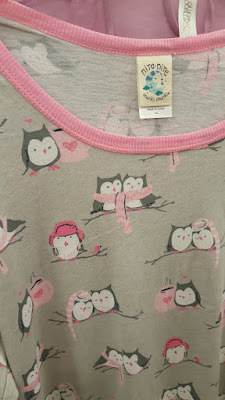 I know winter is headed out but these little owls on the PJs were too cute not to snap a pic of. 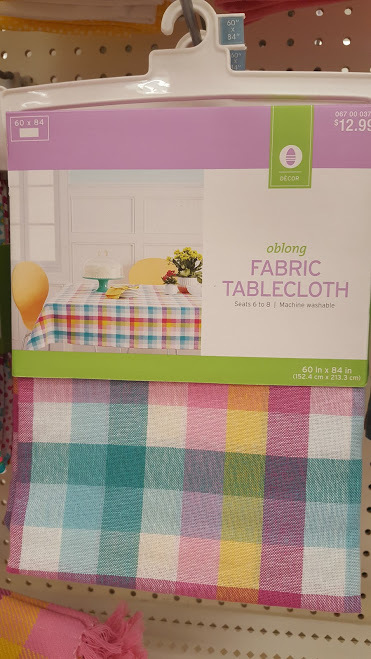 I am loving this fabric table cloth! 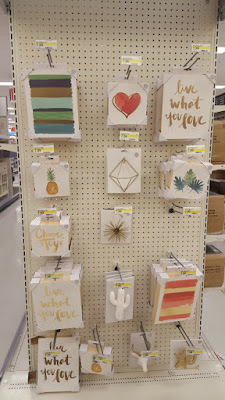 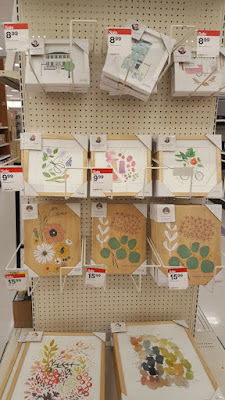 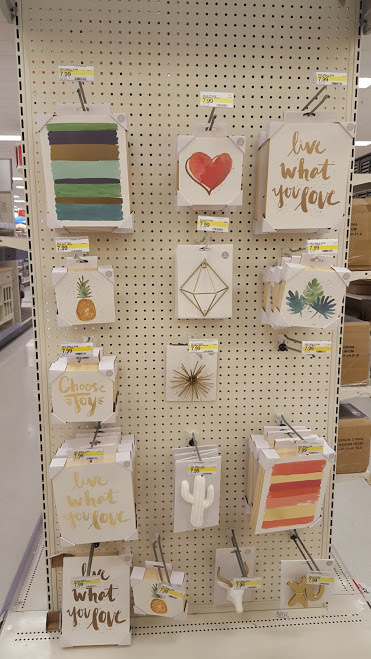 Wall art - which one is your favorite? 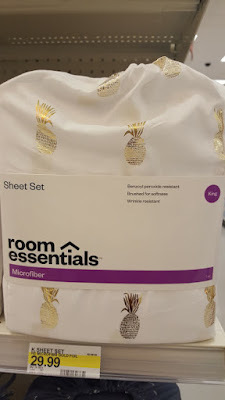 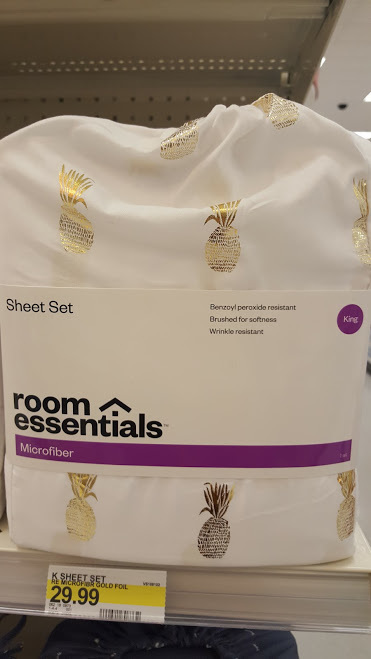 This pineapple sheet set is to die for! 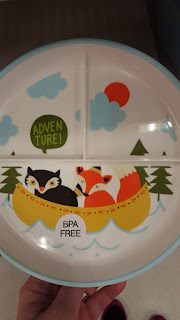 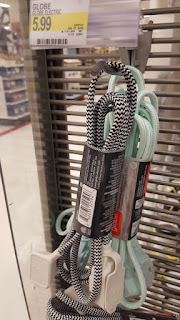 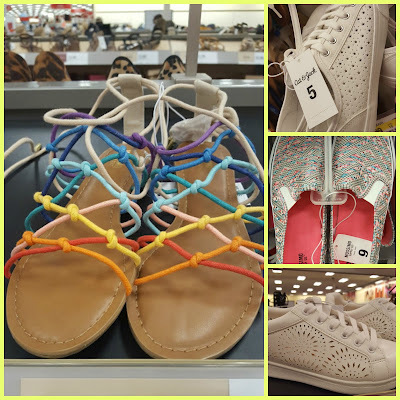 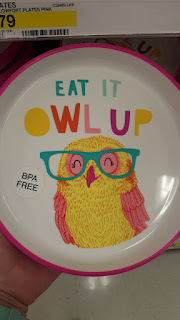 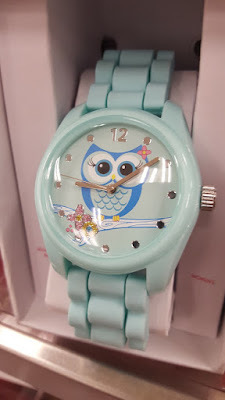 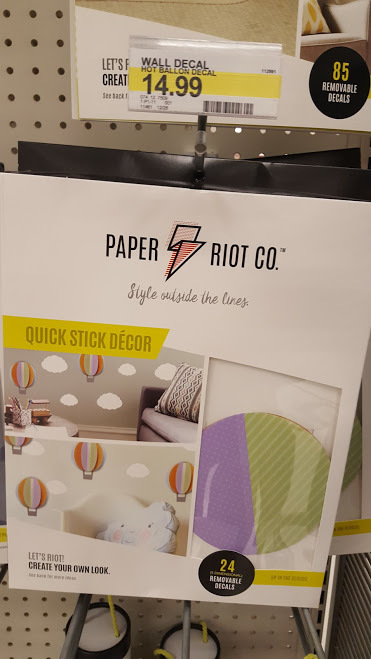 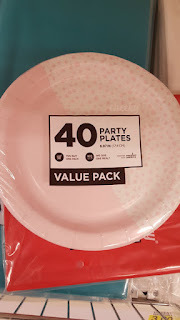 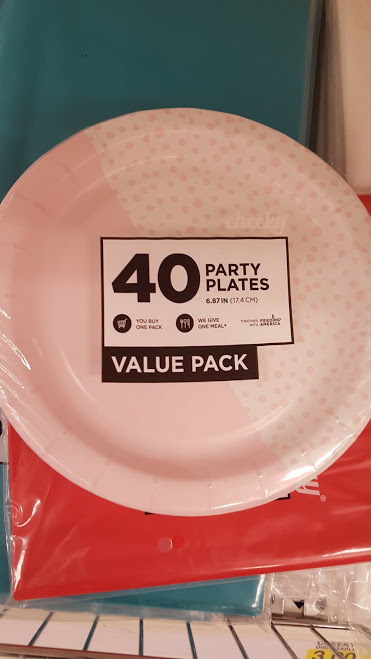 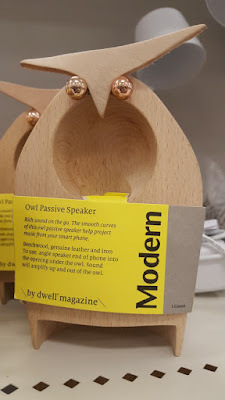 Sadly I cant seem to find it on the Target website. 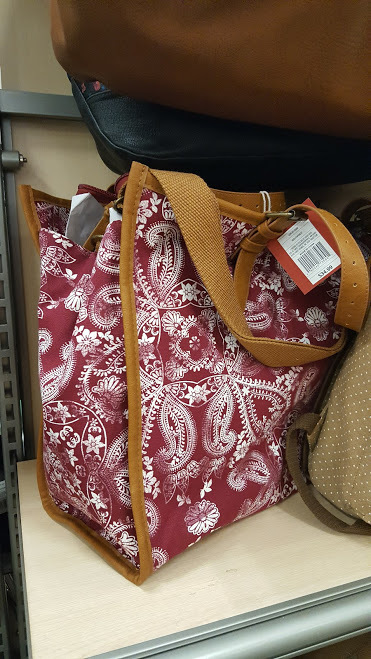 The print on this bag is fun! 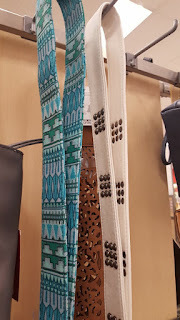 Did you know you can buy just the strap for your purse or any bag that has a clip on/off handle? 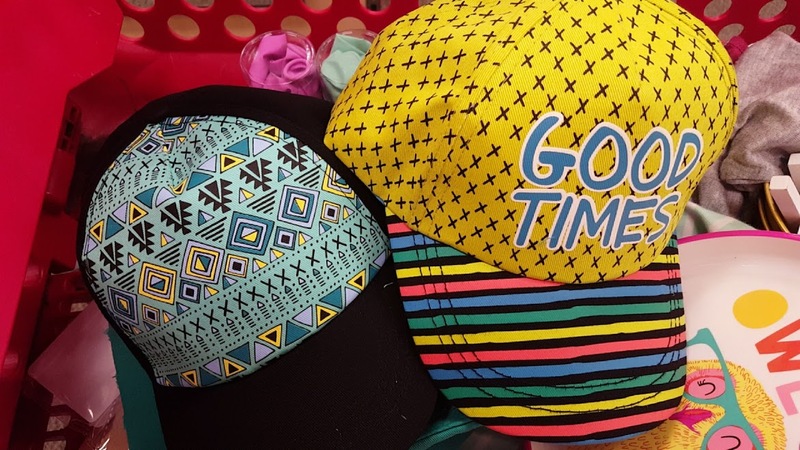 These hats were in the dollar spot ($5 each) but sadly they are meant for kids. Aii! I loved the blue one on the left.